Experience level. Novice - Intermediate. Usually done as a second Scuba in Cozumel. Current is usually moderate. 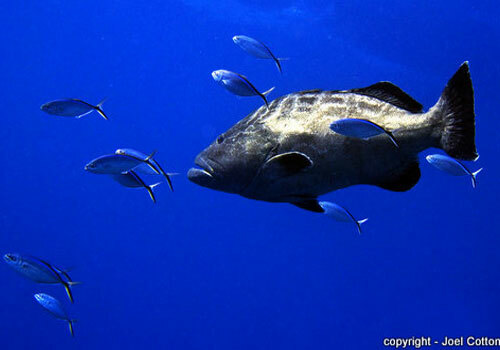 It consists of small reef heads jutting out of a large sandy area. Follow the reef ridges which parallel the shore. 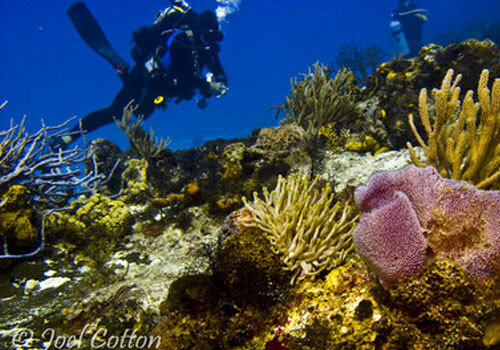 Stay left to follow the main section of this Reefs of Cozumel. You will see permit cruising above the Cozumel La Francesca reef. 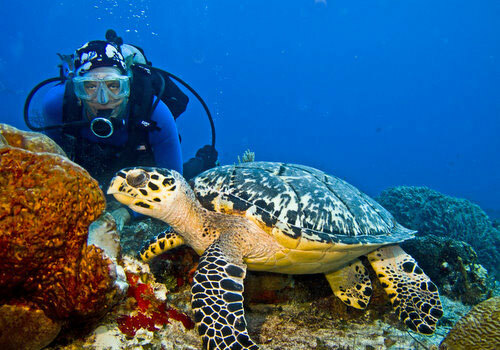 There are Turtles here and there, along with Black Grouper. Keep an eye out for Cozumel Splendid Toadfish in the holes along the reef. You will also find lobster and crab hiding out. 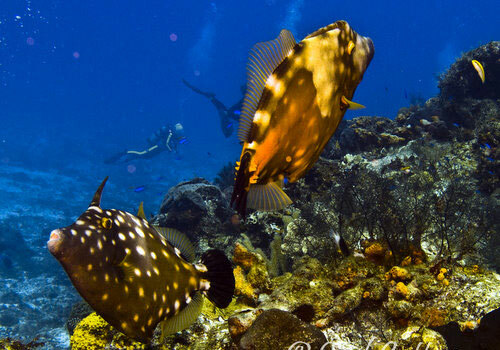 There are a few schools of grunts and Pork fish, though not as many as other Reefs of Cozumel. Over the sand portions, look for Southern Stingrays, blennies, urchins and others.